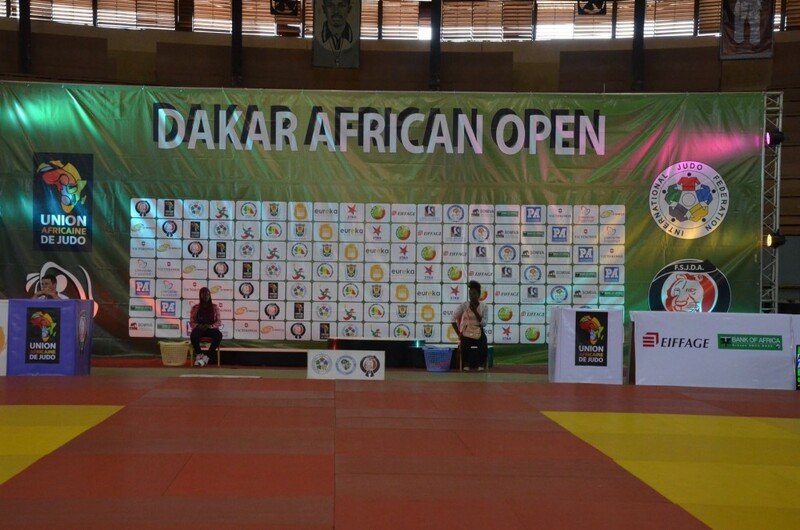 AFRICAN JUDO UNION- The « DAKAR AFRICAN OPEN » held on the 17th and 18th of November has marked the spirits. This second edition has brought together 151 competitors from 29 countries and different continents. It is clear that this competition has been a success on the whole line. 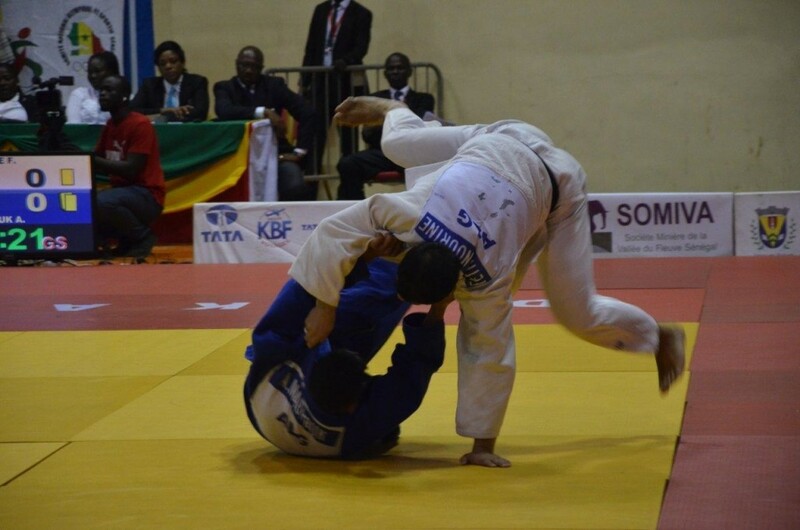 The competition was of high level with competitors who arrived certainly of the African countries, Europe, among others. The number of participants has doubled this year for this second edition and we have been able to attend a wonderful show. 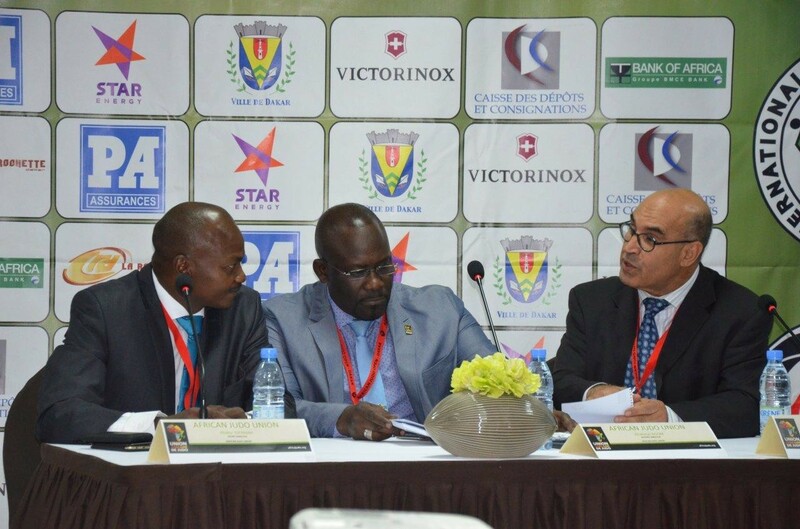 The competitions in Africa has taken a larger scale with the various seminars and training courses that are organized by AJU for executives, referees and athletes among others. On the other hand, the competitors do their best to excel and collect points for the Olympic games 2020.